Wild populations of boreal caribou in Canada are in trouble. 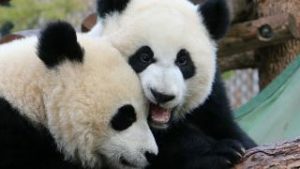 The animals are facing increasing threats such as changes to predator-prey dynamics due to landscape-level habitat change, both natural and human-caused. Currently the species is listed as Threatened under the federal Species At Risk Act (SARA) as well as in many provincial jurisdictions. Recognizing the need to conserve this iconic Canadian species, in 2012 Environment Canada released its Boreal Caribou Recovery Strategy which was a national framework to conserve and recover boreal caribou in Canada. Provinces have been called upon to create their own strategies and plans, which will address both habitat and population management levers specific to their regions. With this in mind, the Calgary Zoo is hosting a workshop to investigate population augmentation tools, specifically conservation breeding and translocation tools, available to help improve the conservation status of boreal caribou populations in Western Canada. The three day workshop will bring together key experts from throughout Canada and abroad. 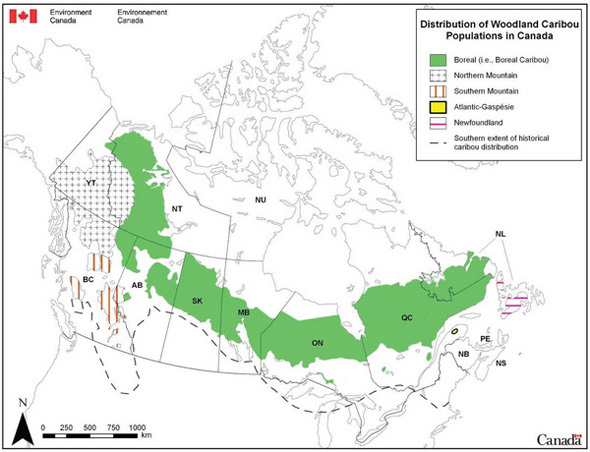 A map of the distribution of subspecies of caribou within Canada. Dr. Mark Stanley-Price, Chair of the International Union for Conservation of Nature (IUCN) Species Conservation Planning Sub-Committee will facilitate the workshop. He will be joined by other key experts, including Dr. Axel Moehrenschlager, the Calgary Zoo’s Director of Conservation & Science and Chair of the IUCN Reintroduction Specialist Group, government officials from British Columbia, Alberta, Yukon and federal agencies, global experts in species breeding initiatives, First Nations, independent researchers and industry partners. A caribou in Jasper National Park. Share scientific knowledge and social perspectives on caribou conservation techniques. Assess and evaluate a range of population augmentation techniques. 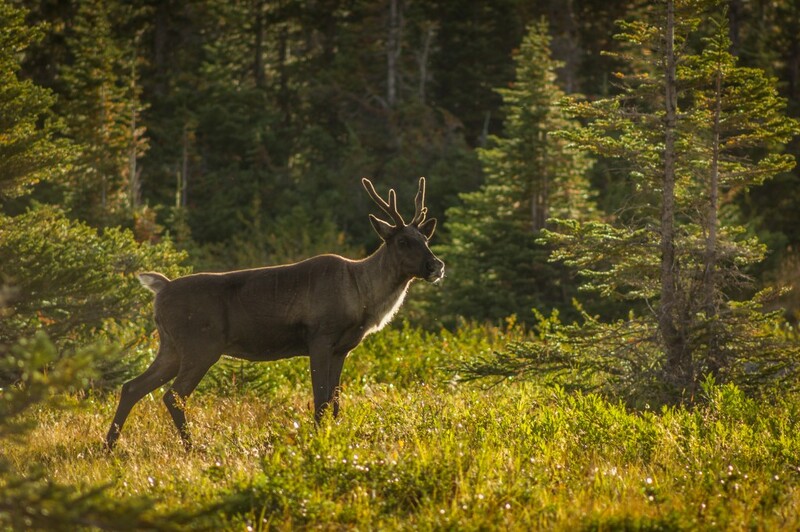 Discuss potential criteria that could be used to assess Western Canadian boreal caribou ranges that may benefit from population augmentation tools. For the full workshop report, click here.